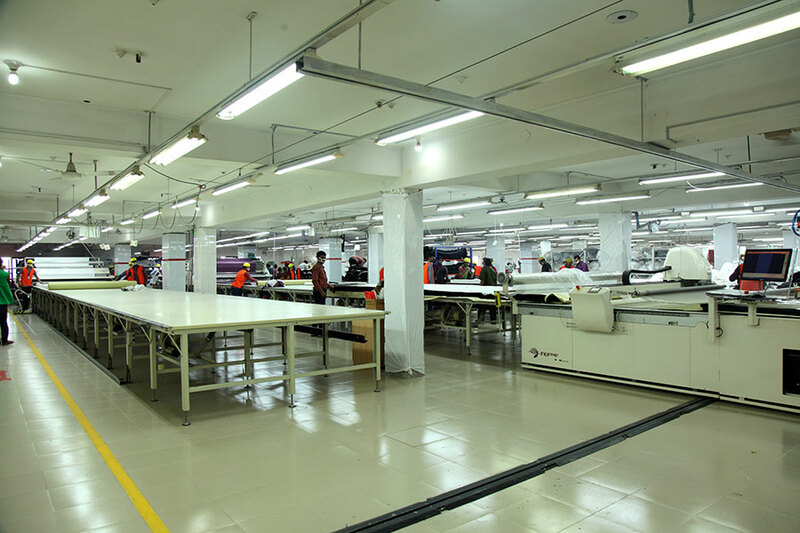 Founded in 1988, this is the garment sewing and printing unit of this group. 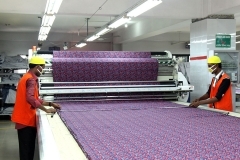 This company is has a long experience in garments manufacturing. 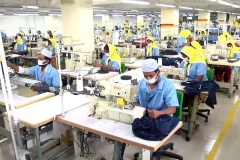 Founded in 1988, it carries a rich reputation in garments manufacturing in the country. 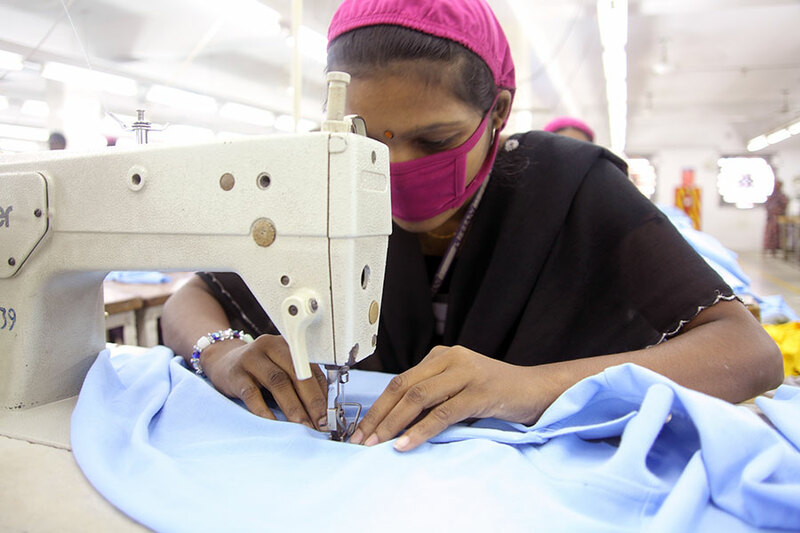 Over the last decade it has evolved from a traditional garment manufacturing unit to a highly efficient manufacturer with all modern processes implemented. 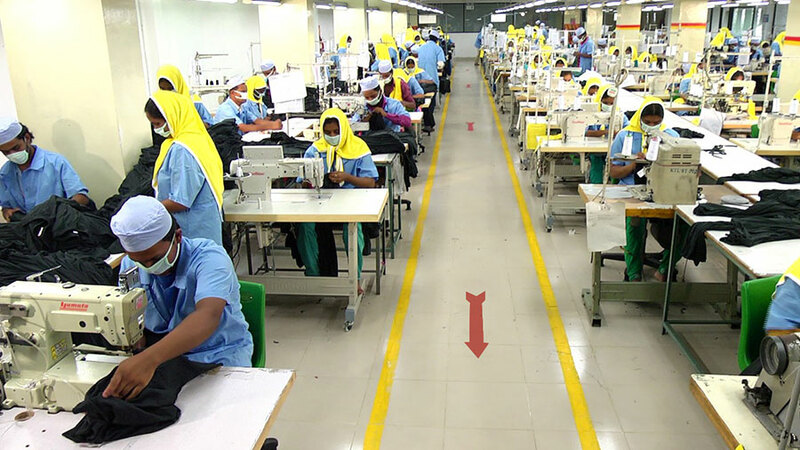 The sewing section has m/c combination of Juki and Pegasus, which can make 75,000 pcs per day. Additional m/cs are being installed to improve the production efficiency and quality. We have Plain, Over Lock, Flat Lock, Button Hole, Button Stitch, Snap Button Attaching, Feeder over the Arm, Zigzag, Kansai Special sewing machines. 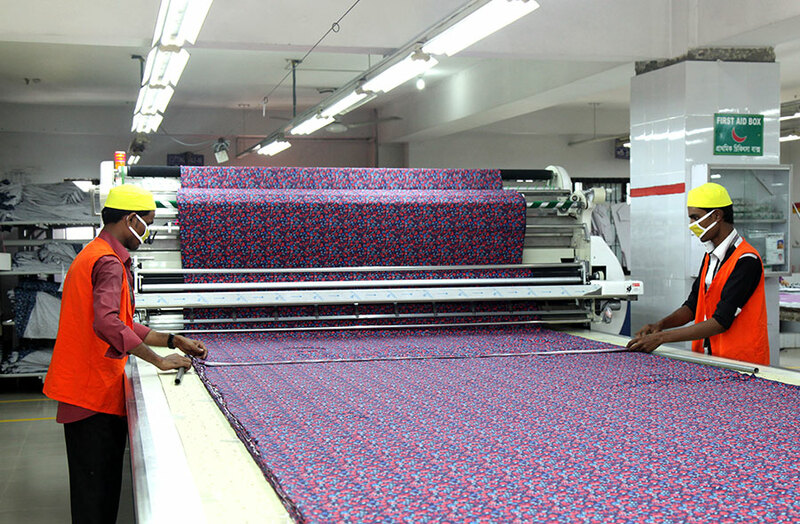 In the cutting section, it has 6 European automatic fabric spreading machine and 2 robotic auto-cutters. Annual turnover: US$ 30 million. The daily cutting capacity is currently 75,000 pieces (extendable up to 85,000 pieces). 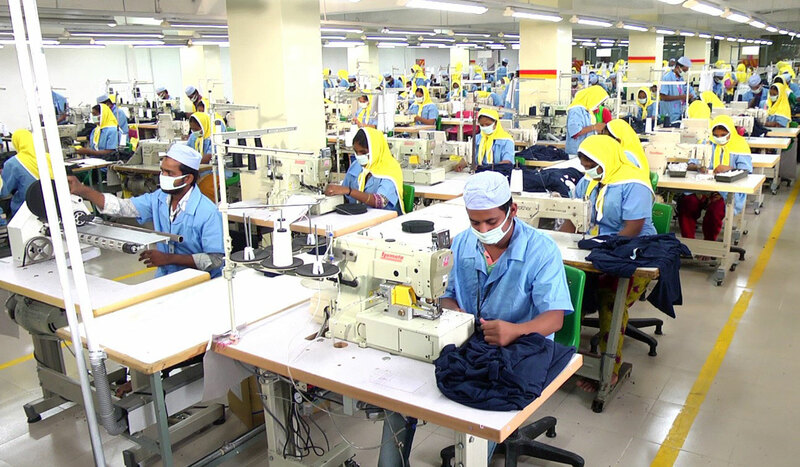 Total production capacity is 70,000 pcs/day (approx. ).